Category: Sleep Essentials. Tags: eye mask, insomnia, light blocking, melatonin, natural sleep aid, sleep, sleep aid, sleep mask, sleep solution, sleep therapy, sleep treatment. Stay looking glamorous even when you sleep. 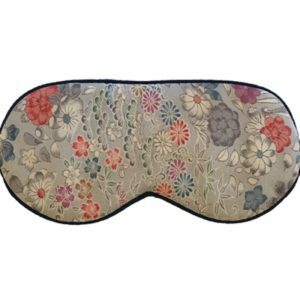 The most luxurious eyemask on the market. 100 per cent silk. 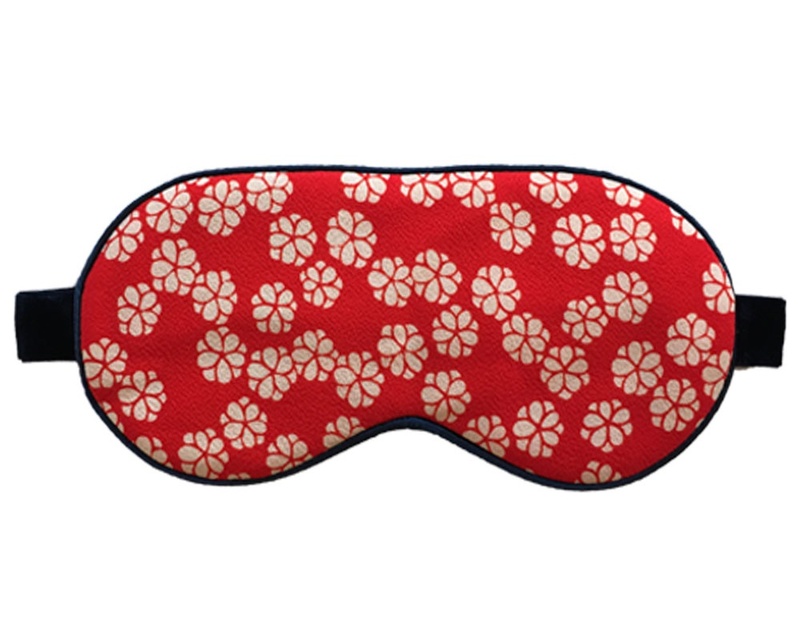 Stay up to date with the latest sleep tips, tools and upcoming retreats!